The abortion pill is more readily available on Prince Edward Island than before, according to Health PEI. The abortion pill is more readily available on Prince Edward Island than before, according to Health PEI, and so far 70 women have used it. 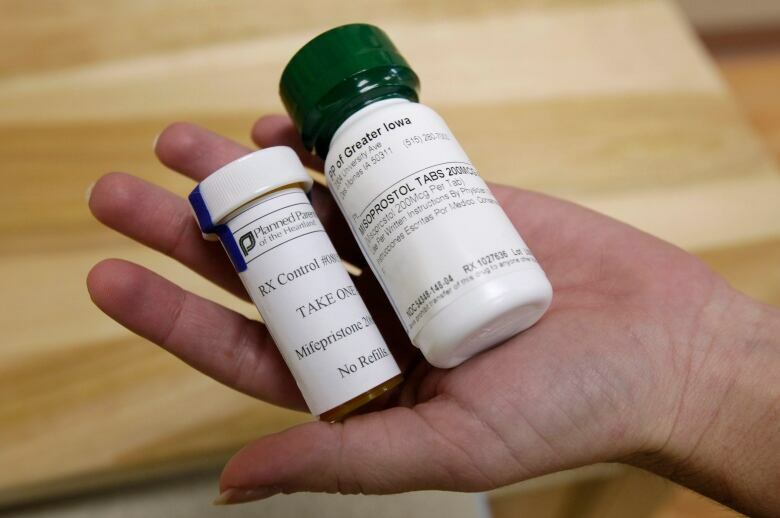 The abortion pill Mifegymiso became available in Canada last year and free access to it on P.E.I. started in November 2017 at the Women's Wellness Centre in Summerside. Now, access has expanded to the Women's Wellness Program site at The Polyclinic in Charlottetown — those services are available during regular hours with an appointment. 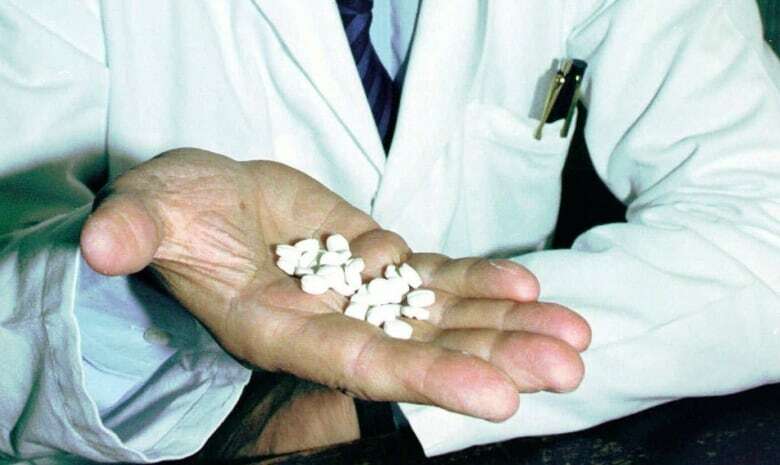 Health PEI has also been making the abortion drug available to doctors across the province at no cost to patients, said Rachelle Pike, director of the Women's Wellness Program and Sexual Health Services on P.E.I. Doctors contact the Women's Wellness Program and the drug is delivered to the doctor's office where the patient can pick it up, she explained in an email to CBC News. "Should an individual not have a primary care provider and be unable to easily access a Women's Wellness Program site, we encourage them to contact the program toll-free and we will work with the individual to coordinate access and care," Pike said. The expanded access is being applauded by advocates, but some think this province and others could do even more. Colleen MacQuarrie is a psychology professor at UPEI and abortion access advocate who recently spoke at a conference at McGill University called Abortion Beyond Bounds, held to mark the 30th anniversary of the decriminalization of abortion in Canada. "The next steps really would be to expand access," said MacQuarrie. "Just increasing the capacity for people with uteruses and women to self-manage abortions with MIFE." MacQuarrie said part of what she's looking for is to eliminate the need for a woman to have an ultrasound before being prescribed Mifegymiso, and make it widely available free to Island women, without a prescription through pharmacies. Current Health Canada guidelines require women have an ultrasound to determine how far along their pregnancy is before being prescribed the drug, which can be taken up to nine weeks into a pregnancy — after that, women require a surgical abortion. An ultrasound can also detect whether a pregnancy is an ectopic pregnancy in the fallopian tubes or outside of the womb. The drug shouldn't be used to terminate these kind of pregnancies, according to the distributor Celopharma's drug information sheet. But new research presented at the Montreal conference suggested women do not need an ultrasound before being prescribed the abortion pill, MacQuarrie said. "You really don't need to have all this extra layer of ultrasound … If you run into difficulties, the system should be able to respond to you in a timely fashion." More women managing their own abortions would alleviate pressure on the health system, MacQuarrie added. The World Health Organization does say use of routine pre-abortion ultrasound scanning is not necessary. Health Canada says the use guidelines were based on scientific evidence and risk management provided by the drug manufacturer and consultations with medical associations. In order to make any changes to the drug's conditions of use, the company would have to file a submission to Health Canada. 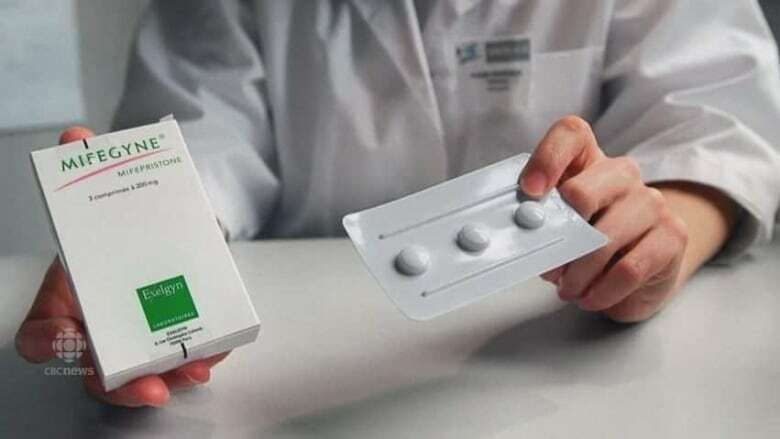 The drug's distributor, Celopharma, wrote CBC News it "does intend on proposing a change in language around ultrasound prior to the administration of Mifegymiso." "It will [be] important for us to prove the patient safety and efficacy around other methods of determining gestational age and ruling out ectopic pregnancy," company president Paula Tenenbaum said in an email, noting it is early in investigating options. 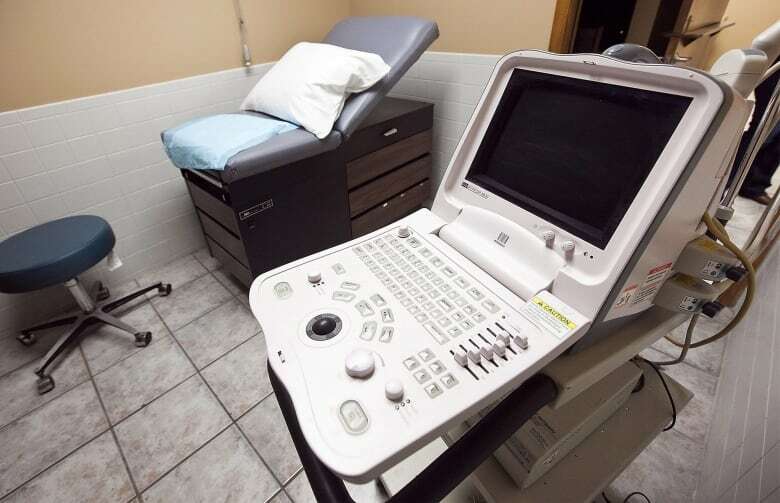 Health PEI is happy with the route it's taking making Mifegymiso available free through family doctors and Women's Wellness clinics, and points out that the need for an ultrasound is not causing delays for medical abortions in P.E.I. as it is in some other provinces. Ultrasound is currently available only at the QEH in Charlottetown and the Prince County Hospital in Summerside, the province said. "Access to ultrasound and blood work have not been barriers thus far," Pike said. "If a woman were to seek a medical abortion today, they would receive an appointment within a week at most — more than likely within days of calling the program." Here's where mayors have been acclaimed on P.E.I.